Bayer and Syngenta repeatedly asked scientists to give them raw data on a major new study which found that neonicotinoid pesticides cause harm to bees before it was published, according to emails obtained under Freedom of Information (FOI) rules. Both companies cited their position as co-funders to try to get information from researchers at the Centre for Ecology and Hydrology (CEH), including on experiments paid for by the government backed National Environment Research Council (NERC). The pesticide giants also encouraged the academics to study their own research on bees, which showed no harm from their products; only to be rebuffed by the researchers. The body is one of the leading centres for the scientific study of pesticides. But speaking to Unearthed, Bayer refused to say if it would continue to back research by CEH. “There are a lot of questions coming out of this data and it will be a while before we have definitive answers about what we want to do next,” said Dr Julian Little, Bayer’s head of government relations in the UK. The chemical companies spent around $3million on research by CEH looking at the impact of neonics on honey bees and wild bees. However, the emails reveal that disagreement between the companies and the researchers arose when Bayer and Syngenta made repeated efforts to get access to the raw data from experiments on wild bees, which was funded by NERC. The Bayer representative went on to express their frustration at CEH’s refusal to hand over the data, despite repeated requests. Since publication, both companies attacked the study and criticised CEH for the way it had chosen to present its findings. Discussing the emails, Little said: “As we funded the vast majority of the study, unsurprisingly we were keen on getting the information as soon as possible. Especially when there had already been significant delays in us being given that information. Syngenta were similarly blunt when approached by Unearthed about the emails. 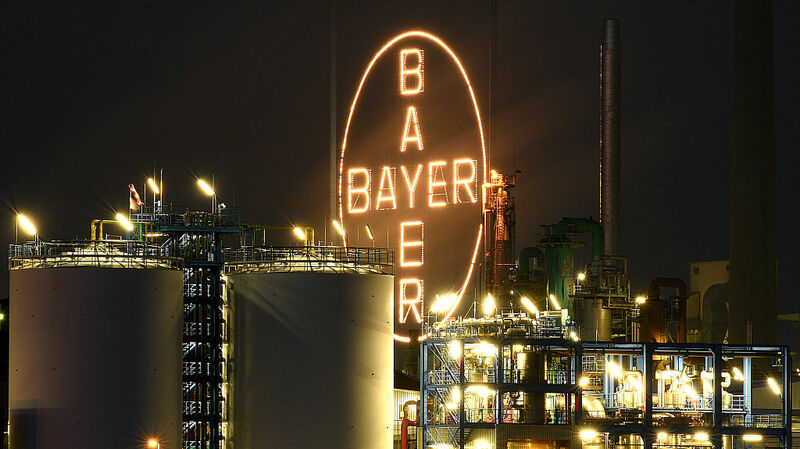 Emails from 2014 between the three parties, obtained by the environmental organisation Buglife, showed Bayer and Syngenta discussing the tests design, monitoring and data analysis with scientists from CEH. “We are not doing the work. The work is being overseen by the Centre for Ecology and Hydrology. Yes, we are putting the money up for it, but it is being done by independent scientists”. “They are working with both Defra and [the European Food Safety Authority] to ensure that those protocols are relevant and, of course, all the information that comes from those studies will be with the Centre for Ecology and Hydrology and I am certain it will be published at some point in the future”, he continued. However, the emails obtained in 2014 show that the chemicals companies looked to focus the study solely on honey bees leaving out other pollinators, ostensibly to reduce costs. Speaking just before the findings were made public, Professor Richard Pywell from CEH and co-author of the study, told Unearthed that his organisation were determined to keep the research independent and appointed an independent scientific advisory panel, chaired by Bill Sutherland from Cambridge University, to that end. “From the outset, we made it very clear that we would have complete freedom to design and report this study as we saw fit. We’ve made all of the protocols and the data once it’s been published, available to everyone.